The furniture pieces in this section were recently sold. If you see something you like, let us know, we may be able to recreate a piece just for you. 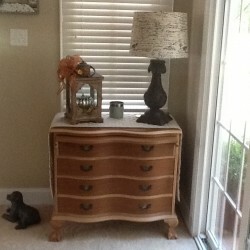 This beautiful dresser was purchased by Heidi in NW DC. She loved it just as it is and so did we! 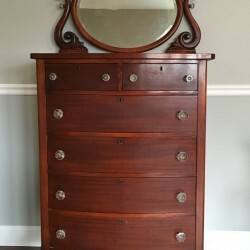 This beautiful antique dresser was purchased by Susan for her Daughter, Katherine’s room. She loved the old character of the piece and said it would be a wonderful addition for Katherine. 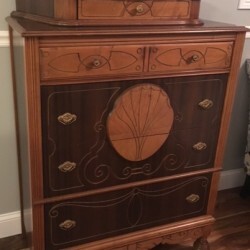 This beautiful detailed vintage piece was purchased by a lovely couple from Manassas, VA for their daughter. We know that she will love it as much as we do!! 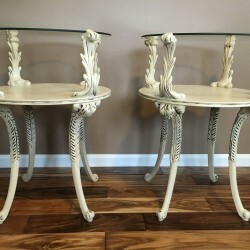 These beautiful Adams Always End Tables were purchased by Nancie from Front Royal, VA. She also purchased the matching coffee table. We hope she enjoys them for many years to come! 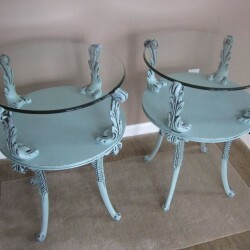 These beautiful end tables were purchased by Isabel and delivered to her new townhouse in Vienna. We’re so happy that they went to such a lovely home. 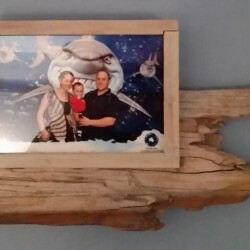 This beautiful driftwood picture frame was purchased by a customer near Richmond to give as a gift to a friend. It was handmade from driftwood gathered on the Chesapeake Bay in Virginia. 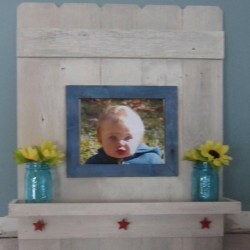 The actual four sided frame was made from reclaimed barn wood from a barn in Texas. This sleek marble topped coffee table with beautiful details was purchased by a lovely lady from Northern Virginia. She said it was just what she was looking for. Thanks! 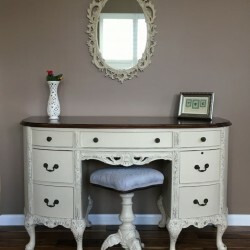 Nicole from Fairfax purchased this lovely and unique lamp, and while she was here she found a dresser that we are going to custom paint for her. Thanks Nicole! © 2019 Fine Nest Furnishings.